C.T.R.L screened in Rimini, Italy, at Amarcort (festival name inspired by Fellini's Amarcord) and became an audience favourite! "The BAFTA Qualifying Aesthetica Short Film Festival (ASFF) is a celebration of independent short film from around the world. It supports emerging and established filmmakers by giving them a platform to showcase their work." It's with great pleasure that we announce that C.T.R.L was awarded Best Film at The National Irish Science Fiction Film Festival, a film festival dedicated to short science fiction. It was with great pleasure that Stu Grant, our Executive Creative, presented C.T.R.L in his home country, at World of Film International Festival Glasgow. Young Adult Film Festival Trailer from Indieola on Vimeo. Aimed for audiences aged 12 to 17. The BFI London Film Festival is the UK's largest public film event, showcasing the best of world cinema and championing creativity, originality, vision and imagination, presenting the finest contemporary international cinema from both established and emerging film-makers. C.T.R.L was screened at the Wimbledon International Short Film Festival, in Association with Wimbledon Bookfest, where it was nominated for two awards, Best London Filmmaker and Best Experimental Film. Our Producer Donna Mabey represented the team at the screening and came back home with the Best Experimental Film award! Women 2 Watch "Inspiring and encouraging more women to pursue leadership roles worldwide"
C.T.R.L arrives to our director's home country, via CF Curtas em Flagrante, on the road film festival, which will be screening it at several different events and alternative festivals! Our beautiful actress Helena Dowling has a new website, check it out to find out more about the talent behind C.T.R.L. 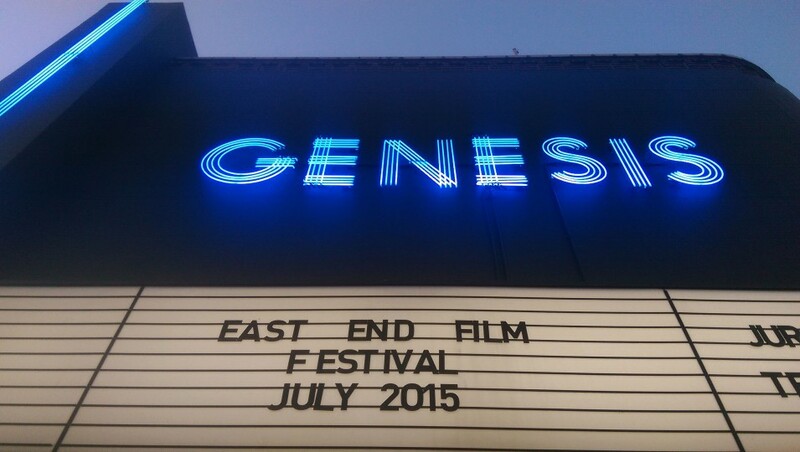 C.T.R.L Screens at the East End Film Festival, Everybody Dance section. We were lucky enough to be shown in one of the last remaining independent cinemas in London, the Genesis Cinema, just around the corner from where we shot C.T.R.L. Check out some team pictures at the event! read more C.T.R.L Screens at the East End Film Festival, Everybody Dance section. 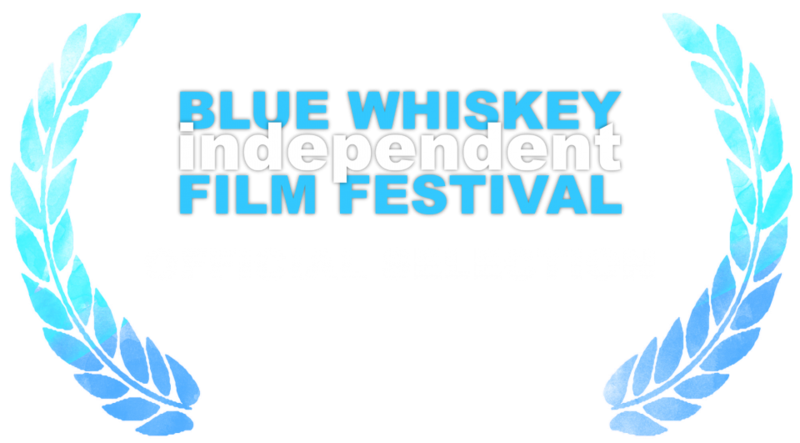 C.T.R.L opens the 6th annual Blue Whiskey International Film Festival on July 19th at 7pm (CDT) in Illinois.  LAFR has not only nominated C.T.R.L for Best Music, it gave us an Honourable Mention in Editing. The Los Angeles Film Review is an entertainment news and technology website, devoted to the film industry.